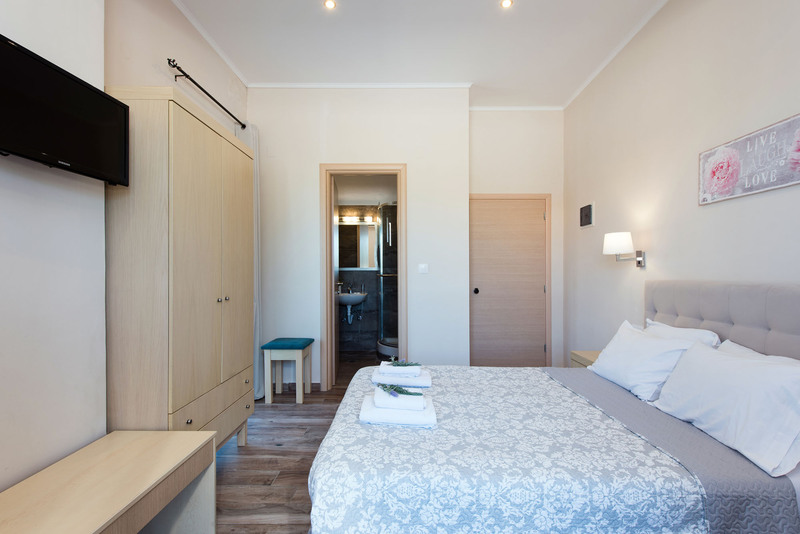 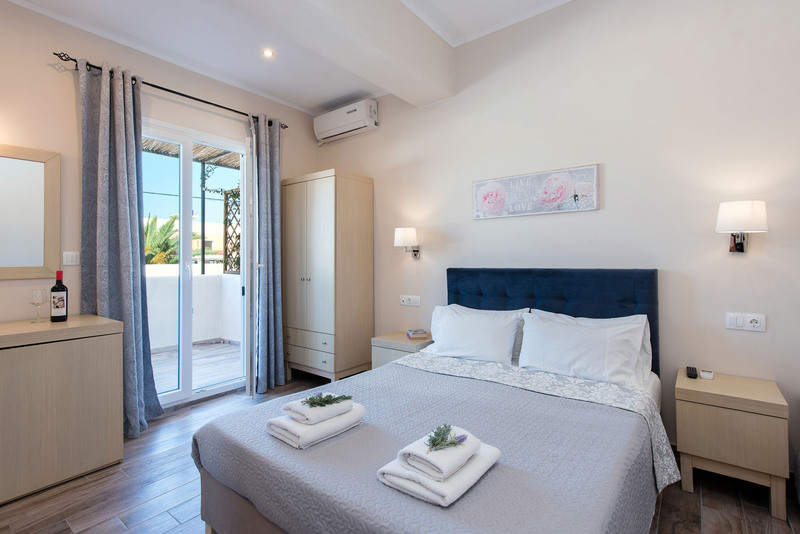 Double rooms have either two single beds or one double bed. 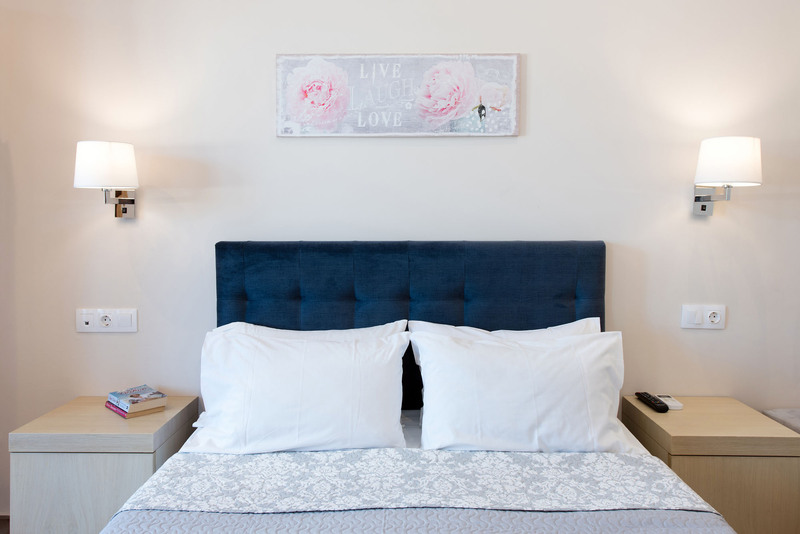 They are smaller than our family rooms and are reserved for couples or guests travelling alone. 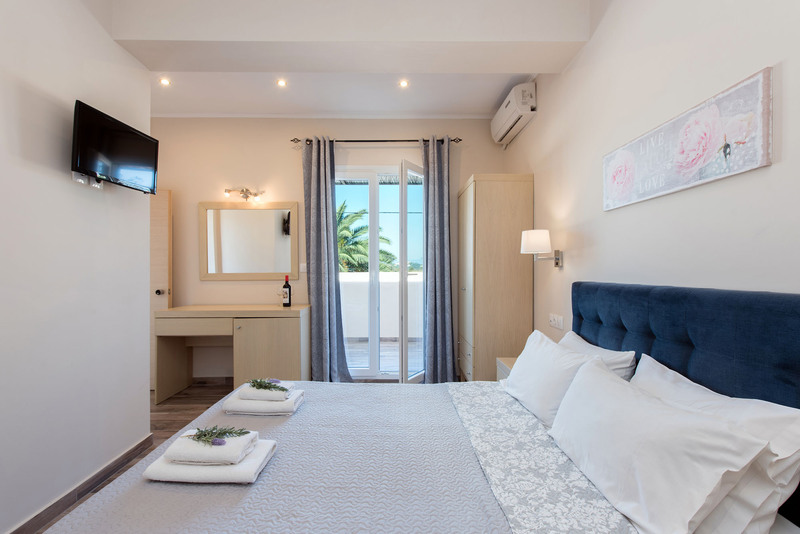 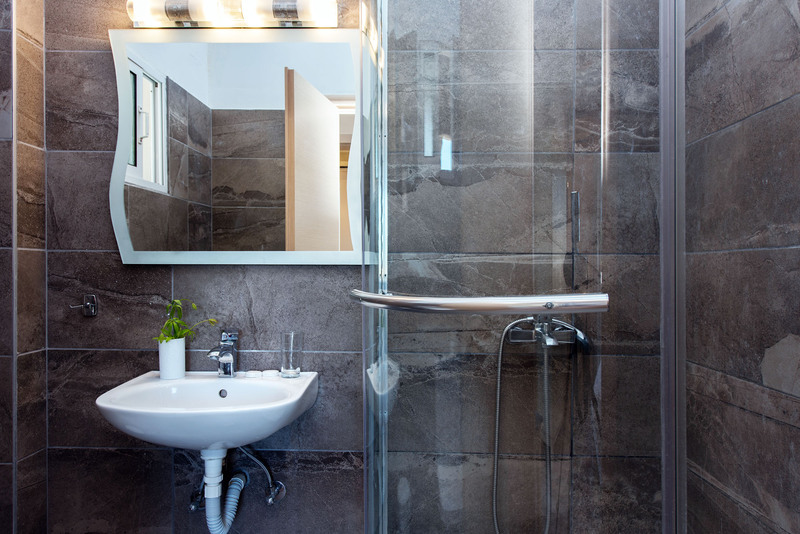 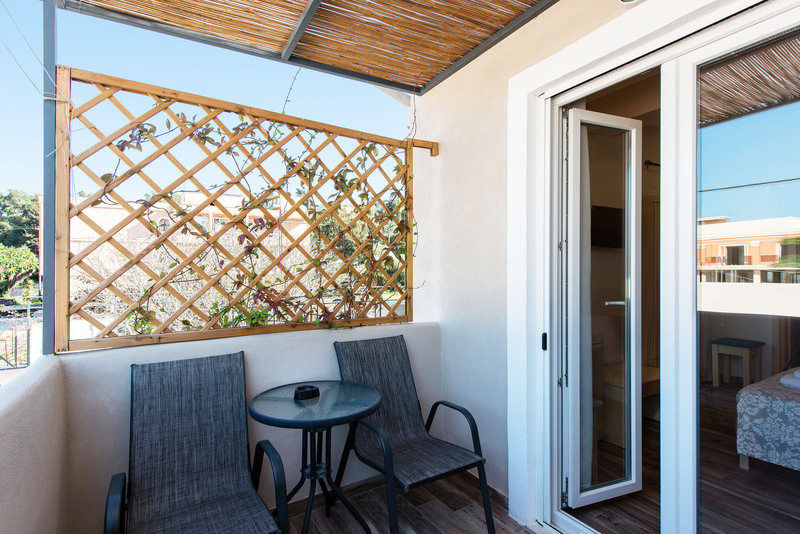 Τhey feature a bathroom with a shower and offer amazing garden or pool views.